Help the newlyweds start styling their home in style with a wonderful wedding for them to treasure. 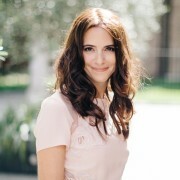 We’ve rounded up our top luxe gifts from new interiors site Houseology (formerly Occa-Home), to help take the stress out of shopping for the happy couple. 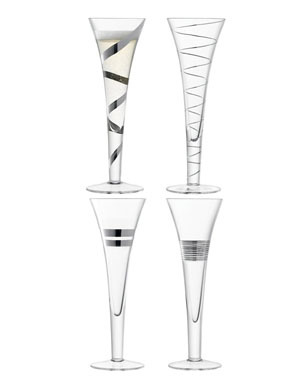 These stylish champagne flutes are the perfect way to toast a new marriage. 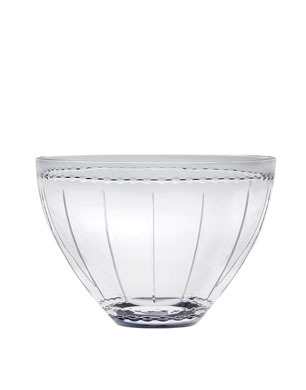 Sleek and sophisticated, they will stand the test of time whilst offering a touch of luxury. 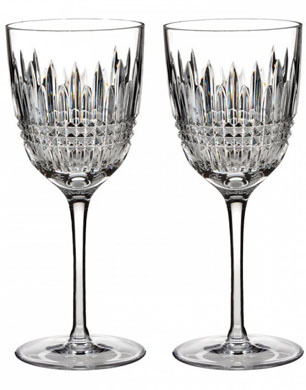 Team these Waterford wine glasses with a vintage bottle of wine for a decadent gift to remember. 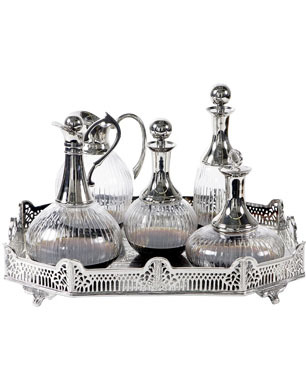 Add a touch of Hollywood glamour into your gifting with this decadent decanter set. 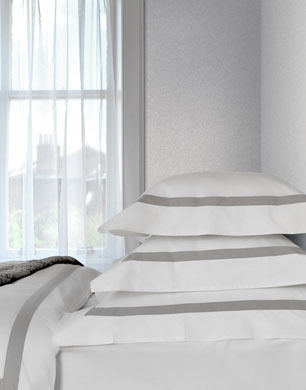 Starting from £19, this stunning bed linen set is the perfect way to style a newlywed’s bed in style. 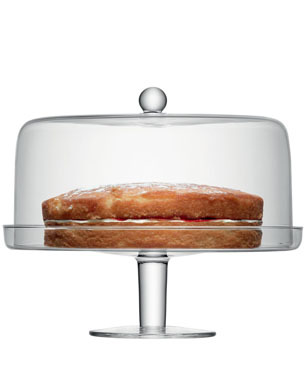 We all know that they key to a man’s heart is through his stomach so ensure the newlyweds get off to wholesome start with this stylish and simple cake stand. This vintage inspired crystal centrepiece is the ideal gift for newlyweds as the interlocking pattern symbolises the eternity of love.